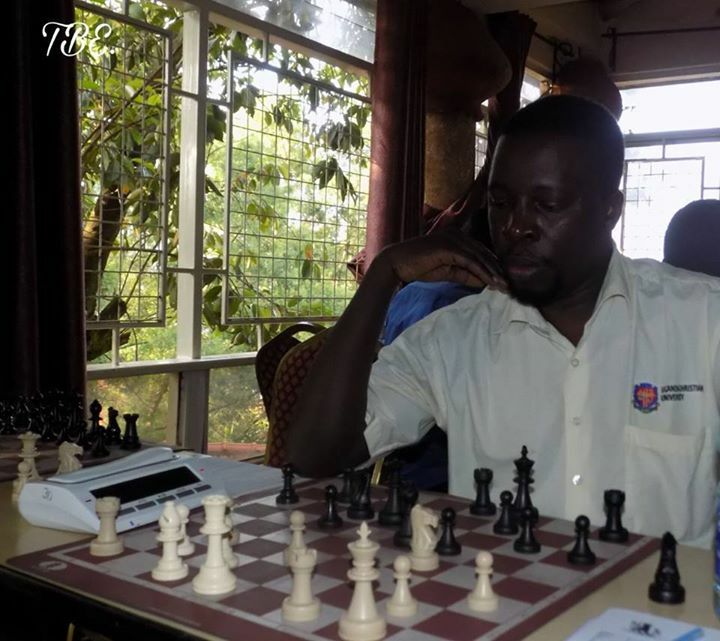 The Ugandan Open has reached the final round and FM Patrick Kawuma has put in a dominant performance to all but secure the title with a round to spare. 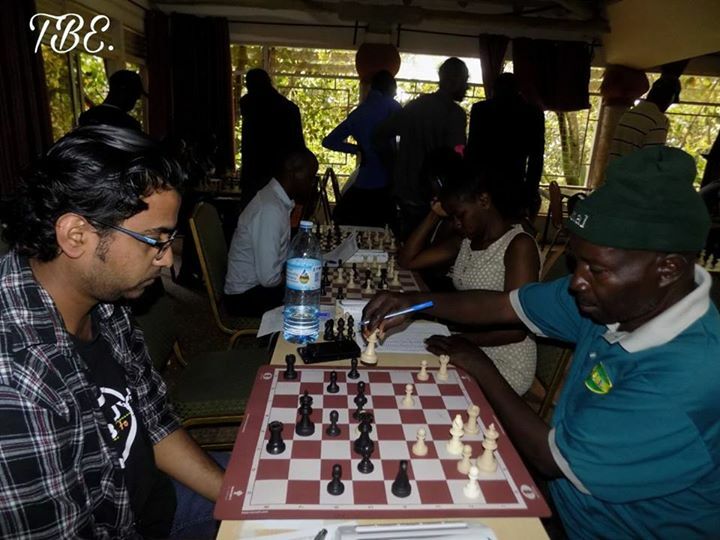 Patrick's perfect 7/7 sees him needing only a draw with the white pieces in his final round game against Rajab Kamoga to secure the tournament victory. 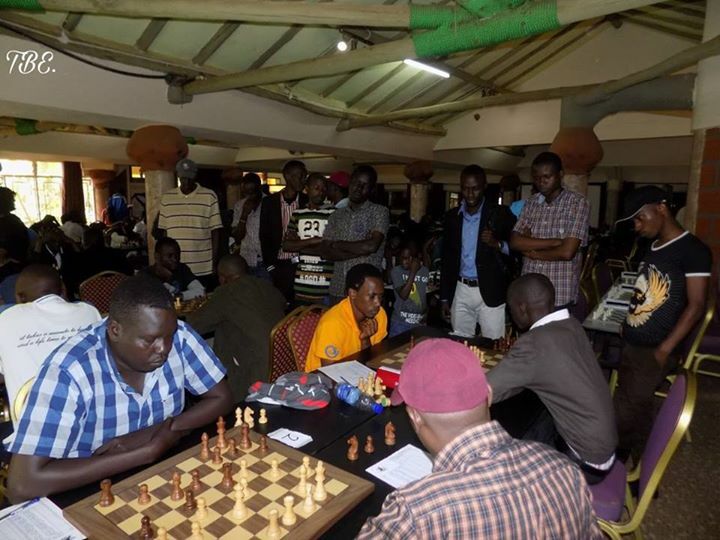 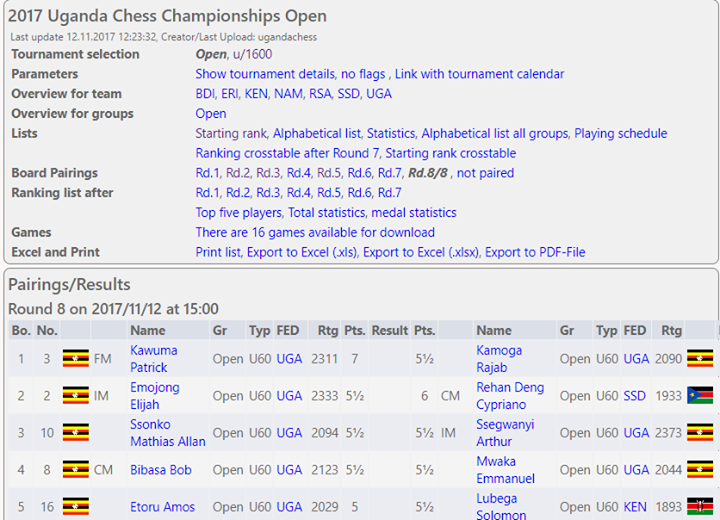 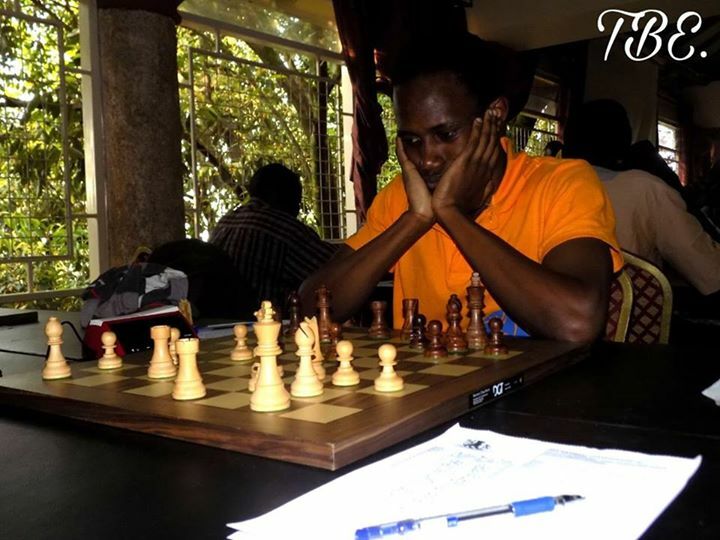 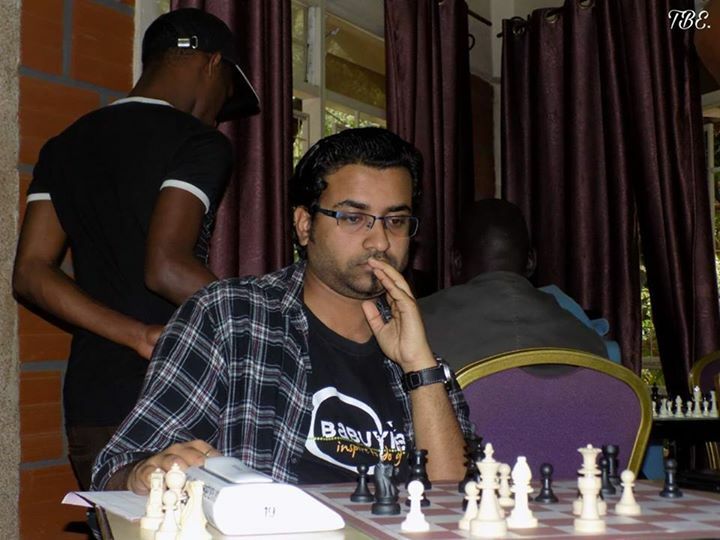 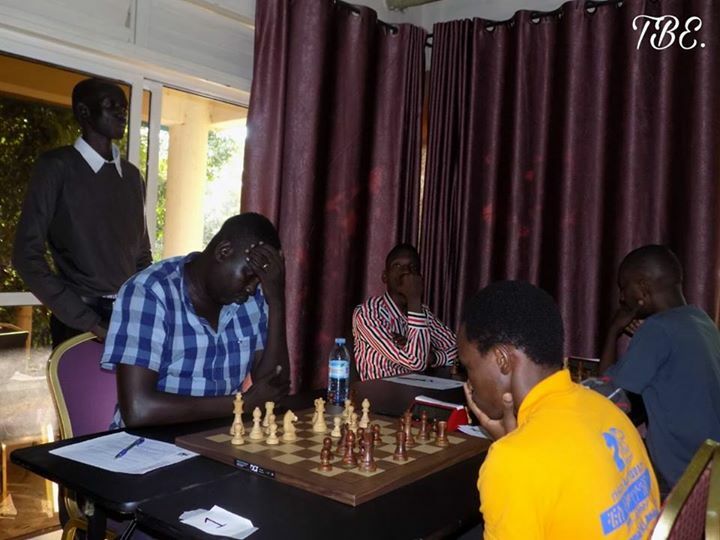 A number of strong players are still in the fight for second place and the board 2 game between IM Elijah Emojong and Deng Rehan from South Sudan will likely be pivotal in deciding the final standings. 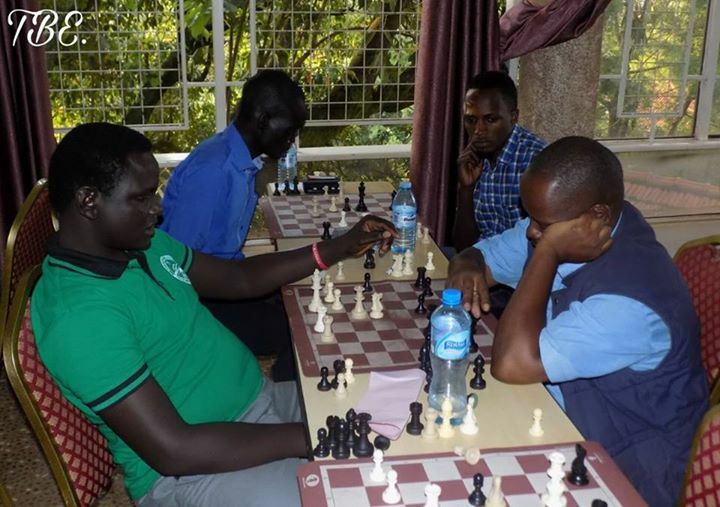 Mattius Ssonko, IM Arthur Ssegwanyi, CM Bob Bimbasa and UCF President Emmanuel Mwaka are all still in the hunt however and any one of this group could still end up on the podium this evening. 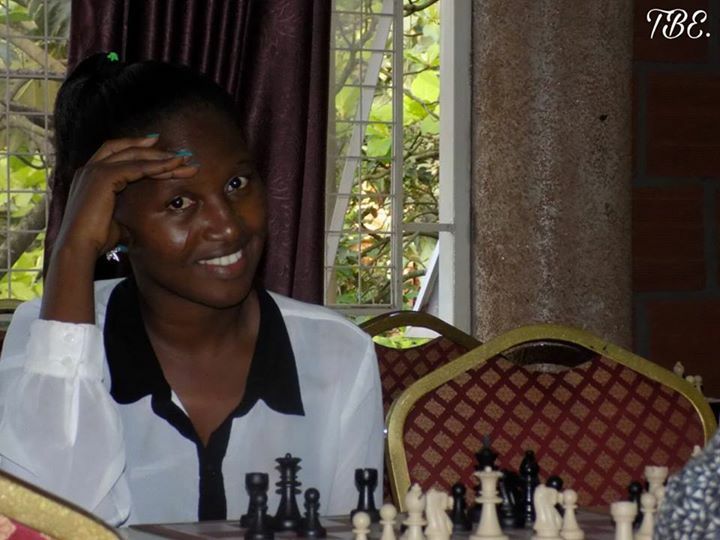 On the ladies side, WFM Ivy Amoko and WFM Christine Namaganda have both scored 3.5/7 to date and they enter the final round tied in the race for the title of ladies champion. 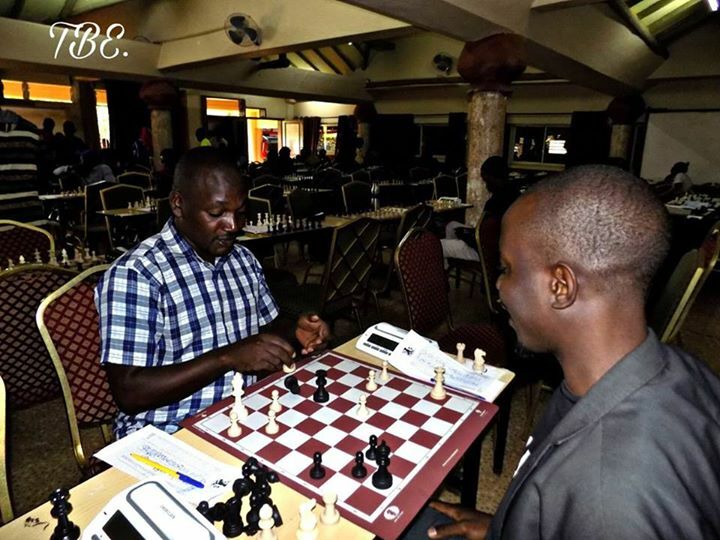 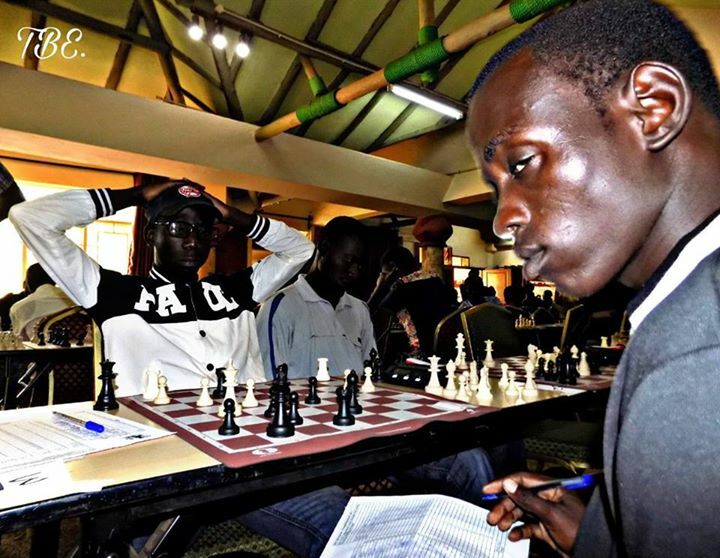 The U1600 section sees Victor Kanyike and Eugene Mafabi tied at teh top with 6.5/7 each and both will be keen to win their final games to try secure the title in this section. 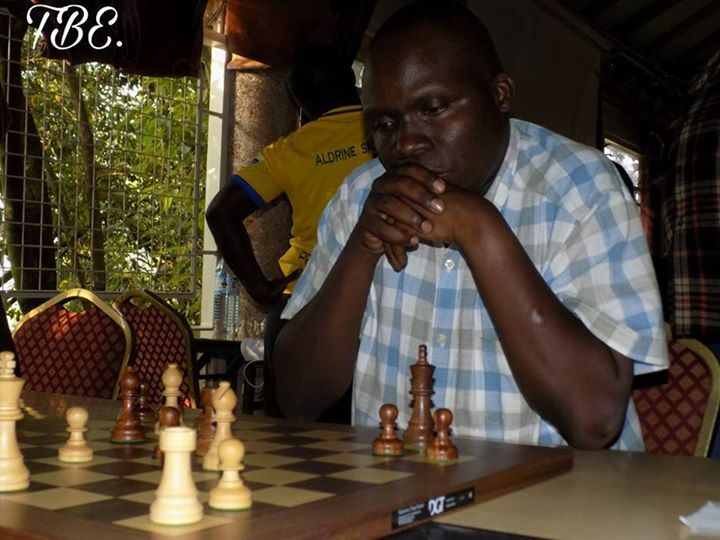 All pictures are once again supplied from the venue by Mr Eastmond Mwenda.